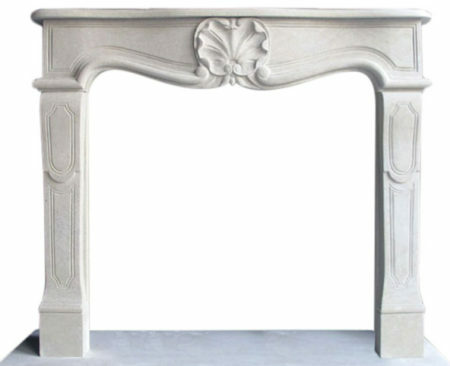 The Columbus is a commanding centerpiece in any space. 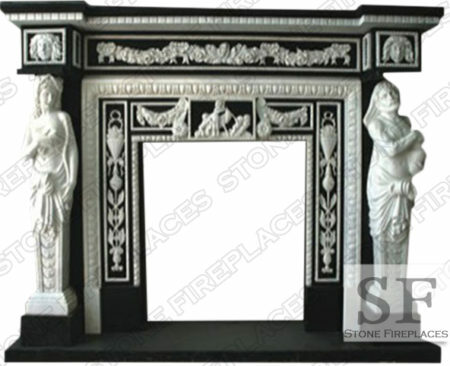 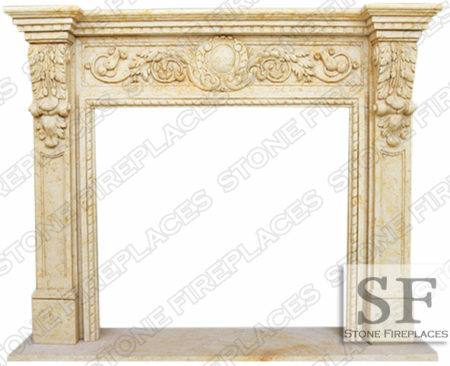 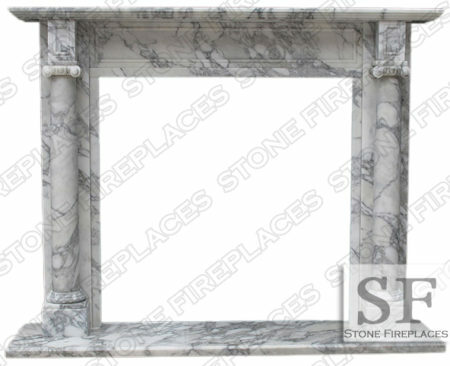 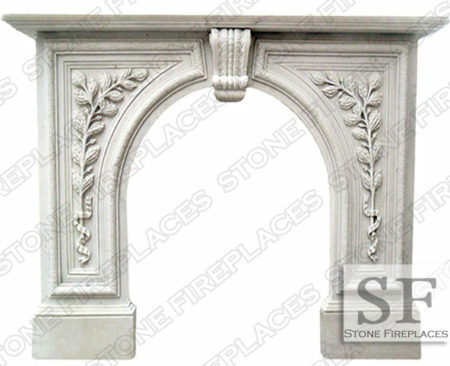 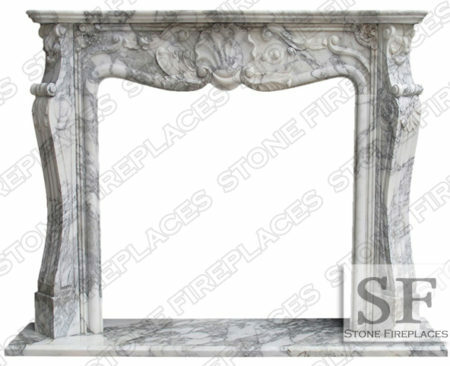 The warm white marble details are beautifully ornate and intricate. 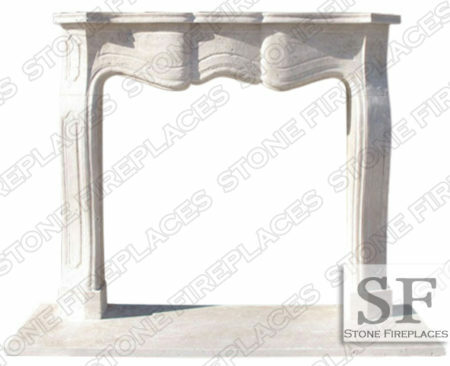 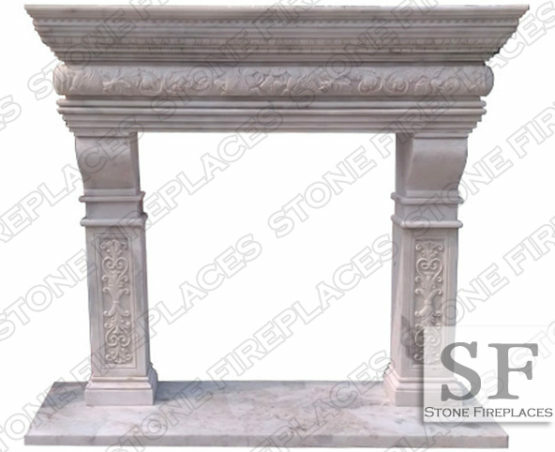 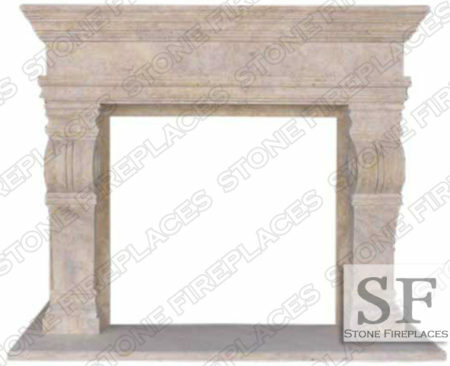 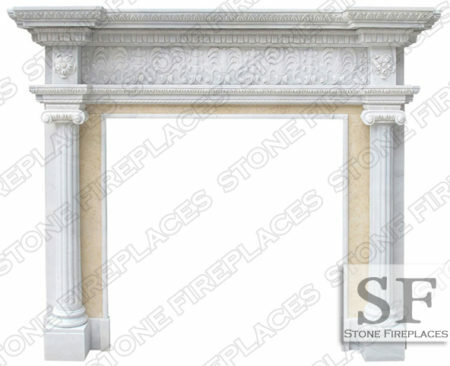 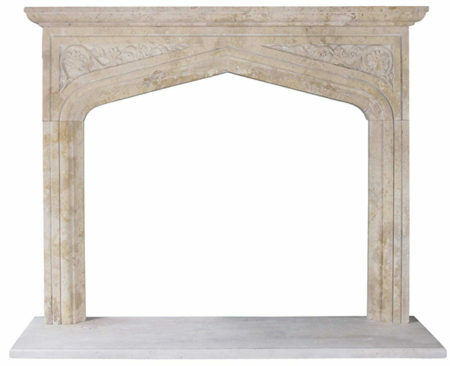 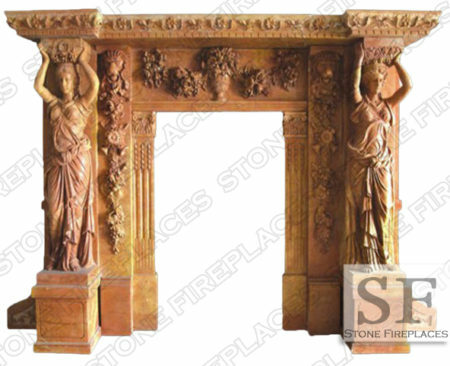 The mantel is oriental in inspiration and is crowned with a grandiose shelf on top of its beautiful pillar column legs. 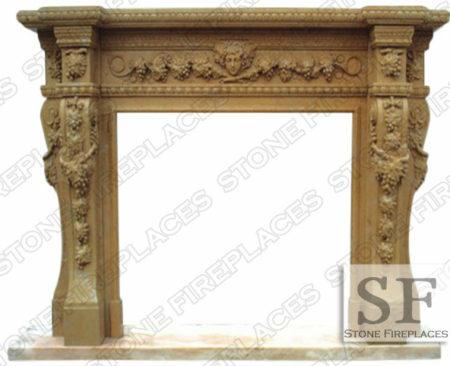 Columbus Fireplace gets it name from the Ohio capital. 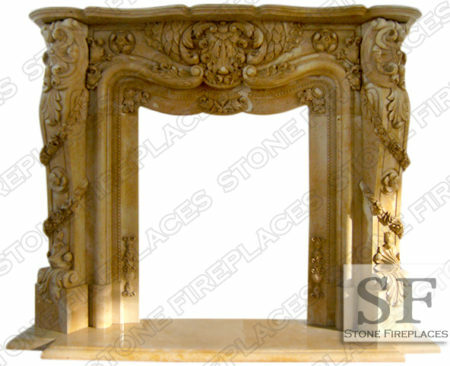 Our Chicago Fireplace showroom is not a far drive. 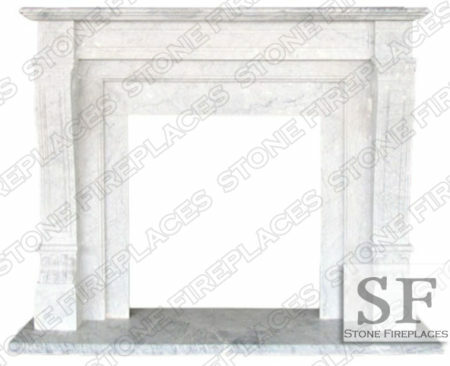 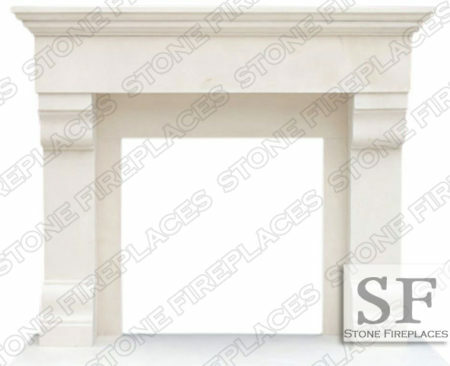 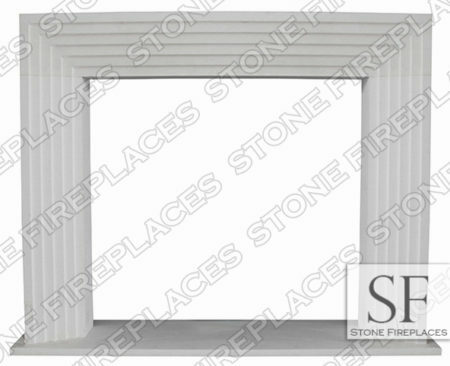 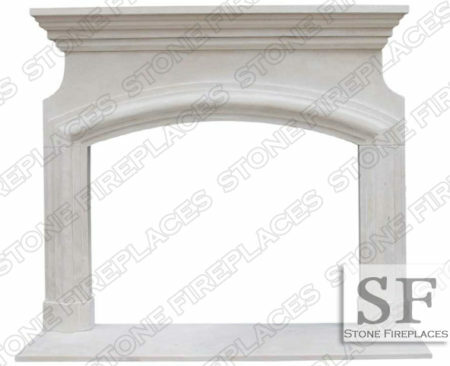 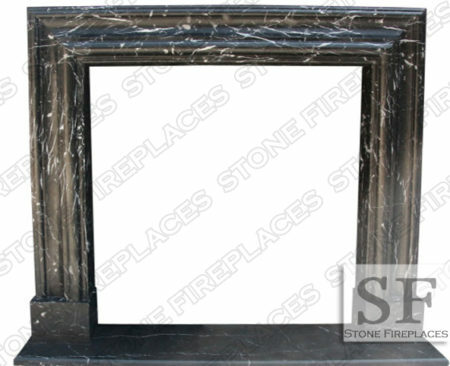 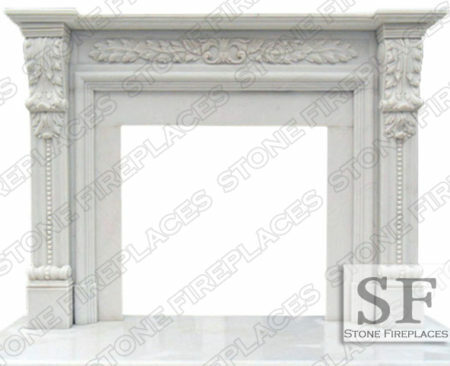 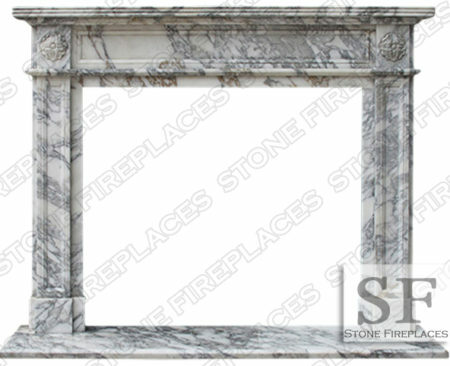 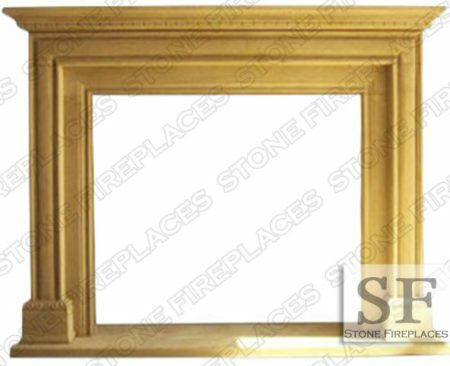 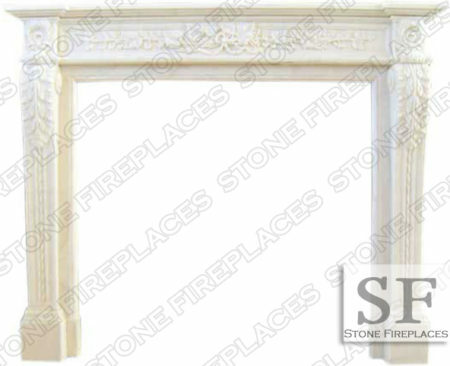 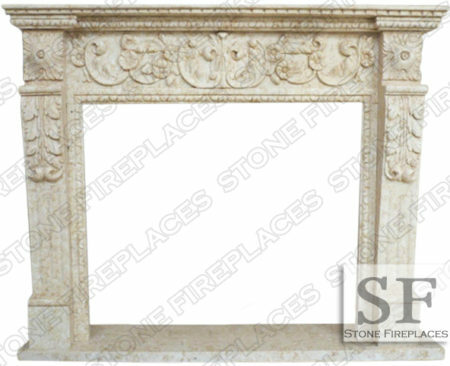 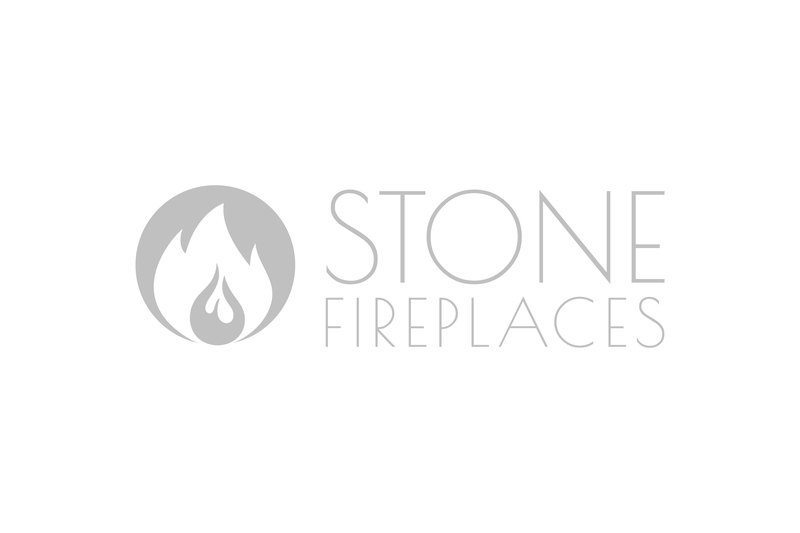 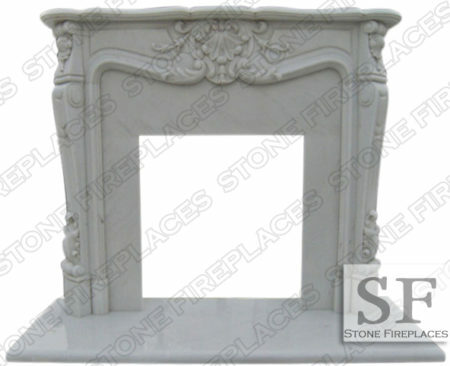 We also offer installation of fireplace mantels in Columbus give us a call for a quote. 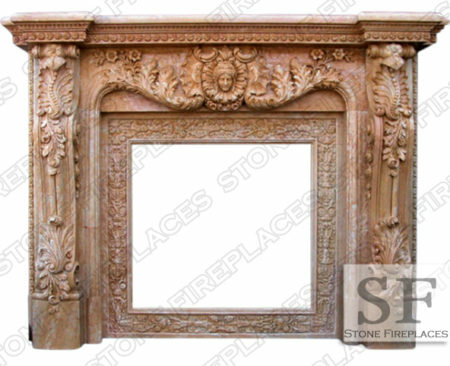 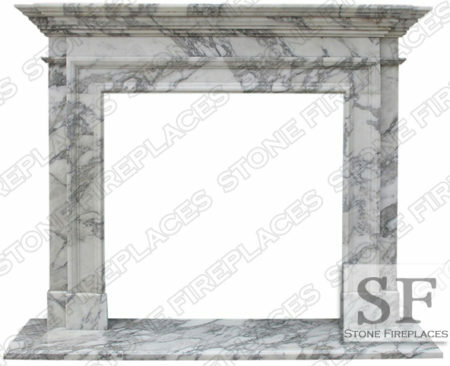 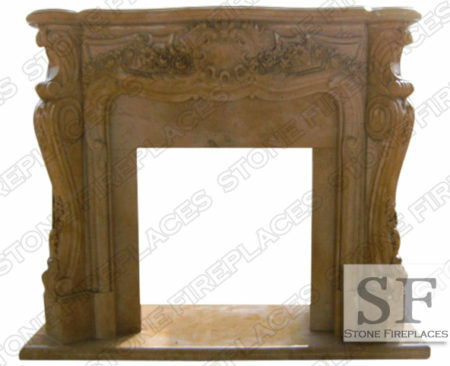 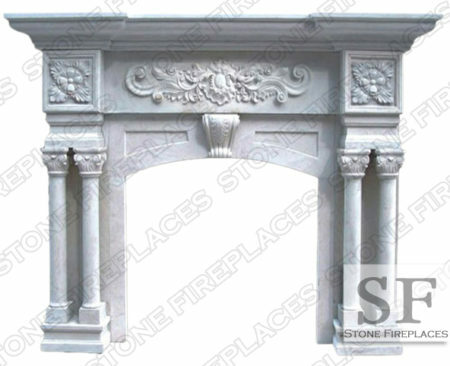 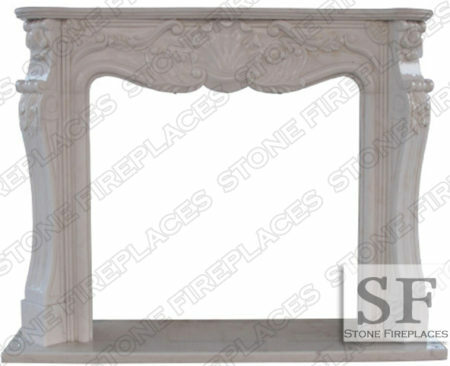 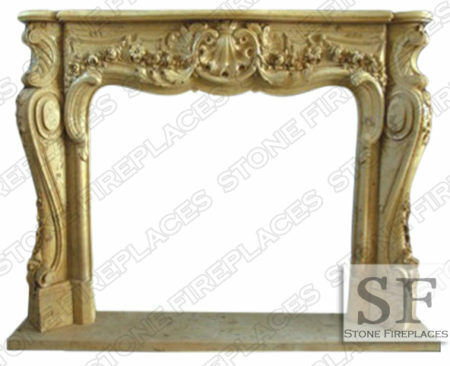 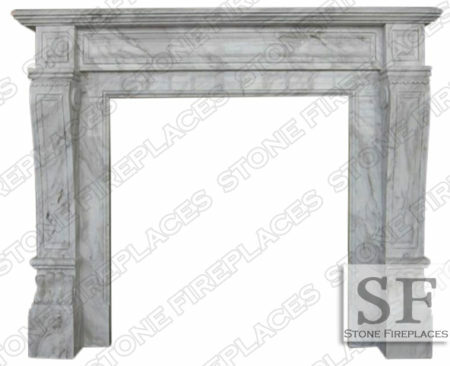 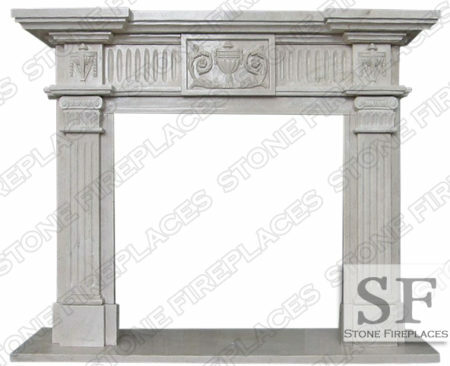 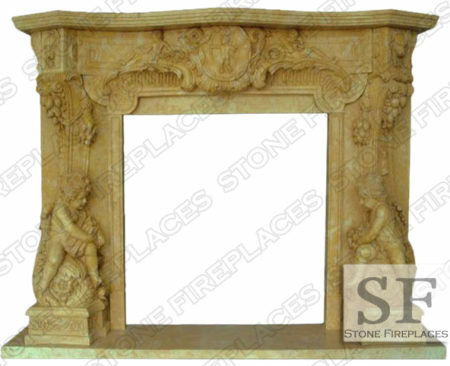 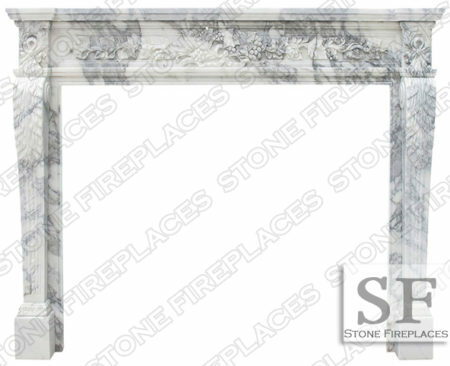 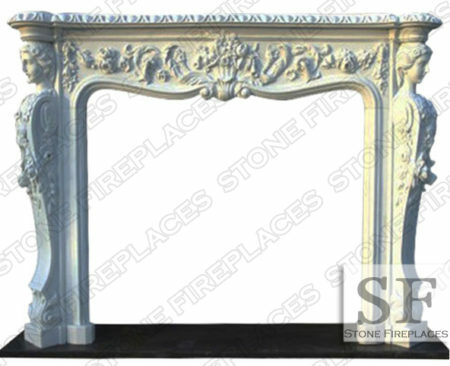 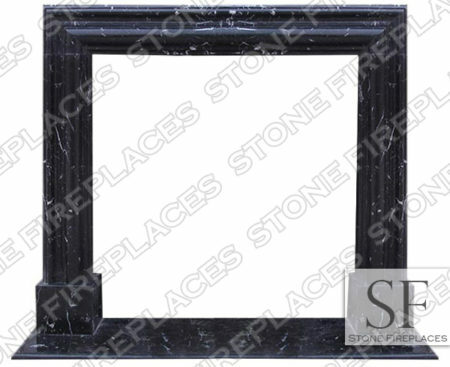 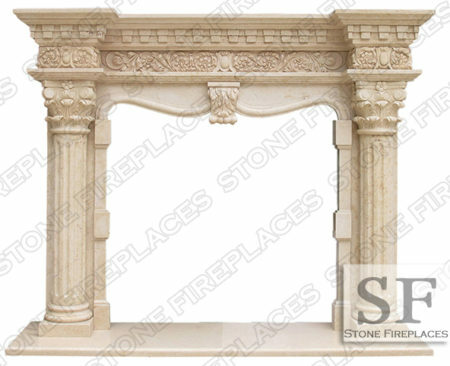 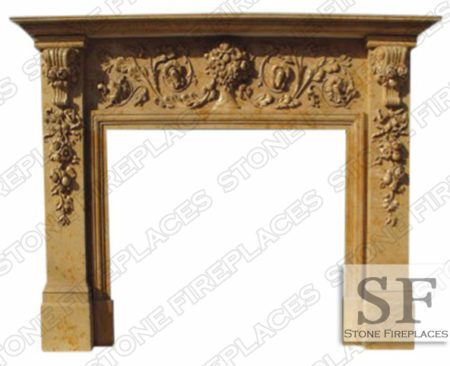 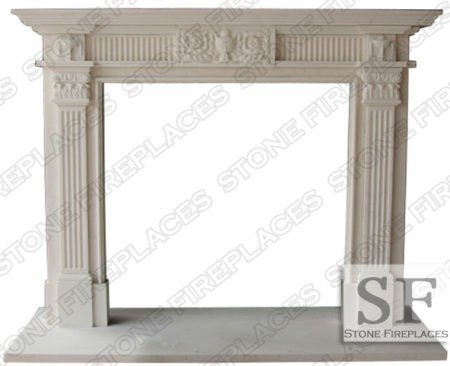 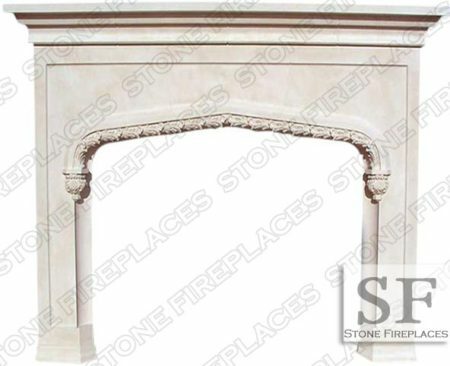 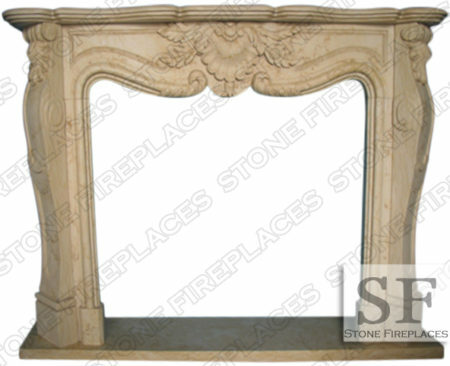 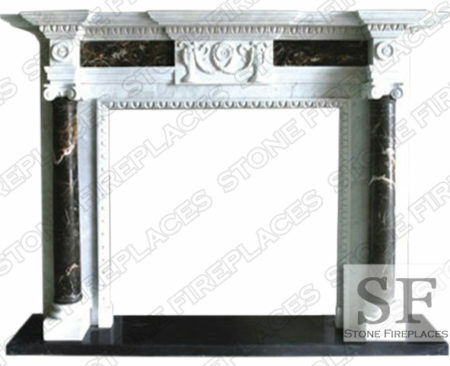 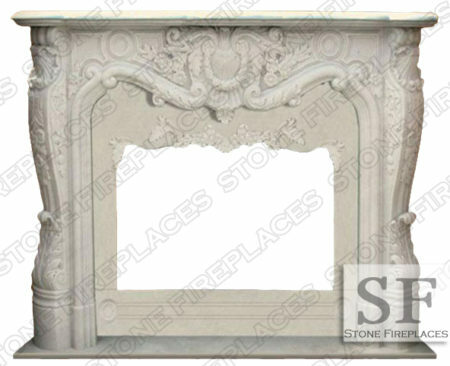 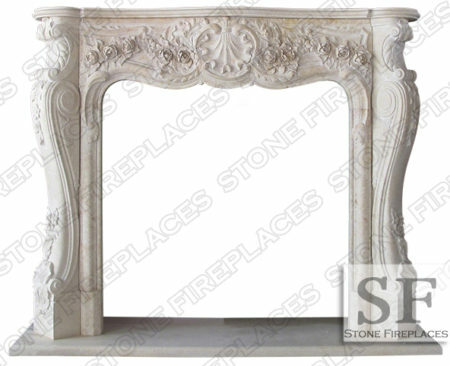 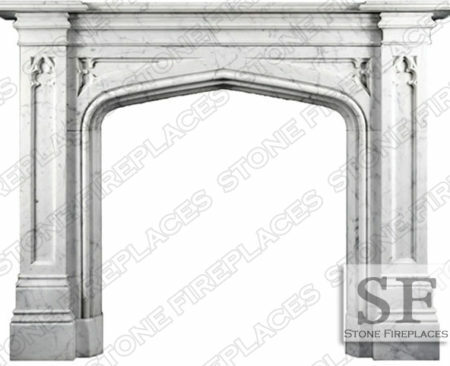 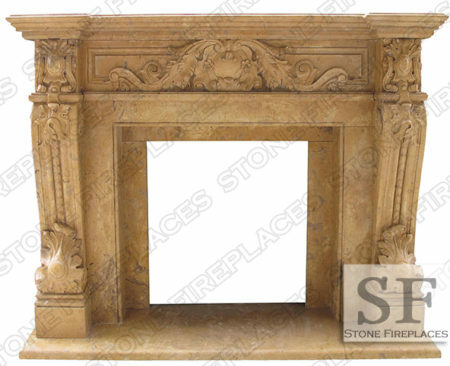 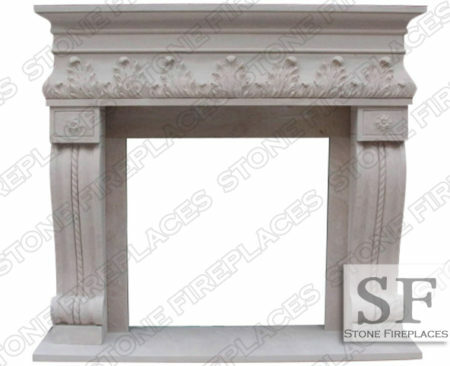 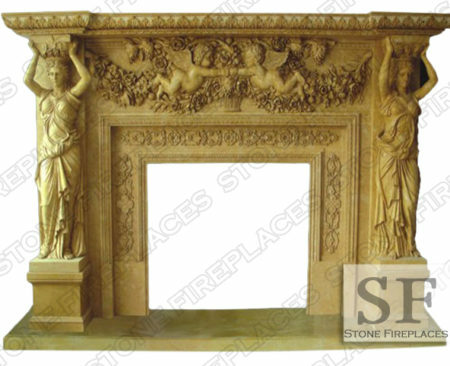 The fireplace showroom has many great mantel options on display. 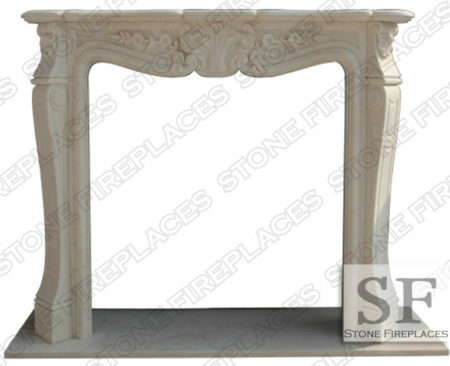 Choose a size based on your firebox. 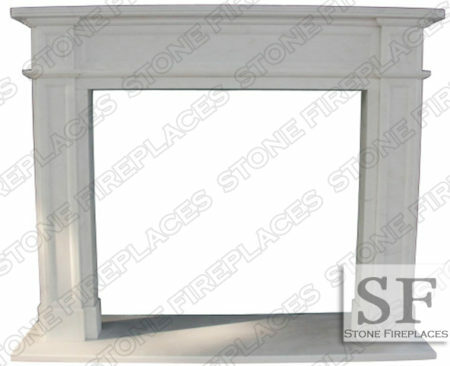 Trim panels available for all sizes if filler is desired. 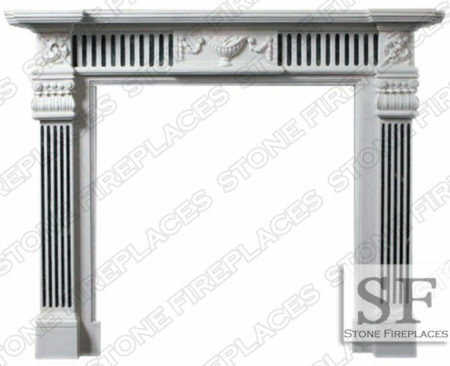 For custom mantel depths, wrap-arounds, hearth shapes or alternations please call or email for a quote.